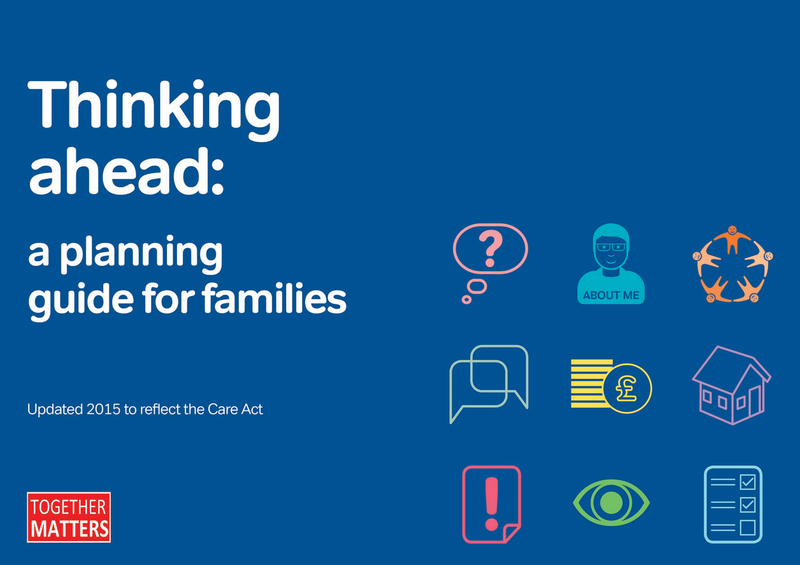 Thank you for your interest in our Thinking Ahead Planning Guide pdf. To download the free pdf, please complete your name and email address in the form below. A box will then appear with a link underneath for you to click on for the download.